If you’re ready to take the next step towards a career in web development, you’ll need a portfolio of current, real-world apps to make a moving impression. 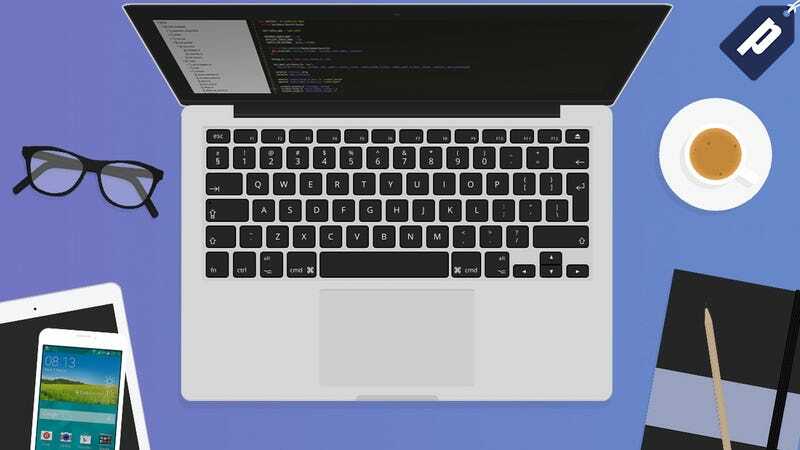 The comprehensive ‘Interactive Coding Bootcamp’ will get you job-ready in just 12 weeks, and Jalopnik readers can sign up for just $39 - over 90% off MSRP. This in-depth training course will help you establish your developer skills with 33+ hours of video courses from Stanford, Harvard and more, including 1-on-1 interaction with the best mentors in the field. Upon course completion, you’ll have an established portfolio of real apps to wow prospective employers. This program typically runs for $499, but you can get it right now for over 90% off - just $39. Hit the link below to purchase, or read on for more details.